Whether you’re planning a corporate event, brand activation or product launch, our stretch tent hire can help you make a big impression. These stunning, flexible and durable tents are an exciting alternative to traditional or frame marquees. Giving you a memorable backdrop for your event and making a bold statement for you and your business. Due to the flexible nature of freeform stretch tents, we can work around your needs, no matter how complex. Available in a range of sizes, from small bijou tents for compact spaces to large or combined tents that hold hundreds of guests, stretch tents are limitless in their applications. If your company wants to impress and make an impression that lasts, then stretch tents are the ideal way to do that. 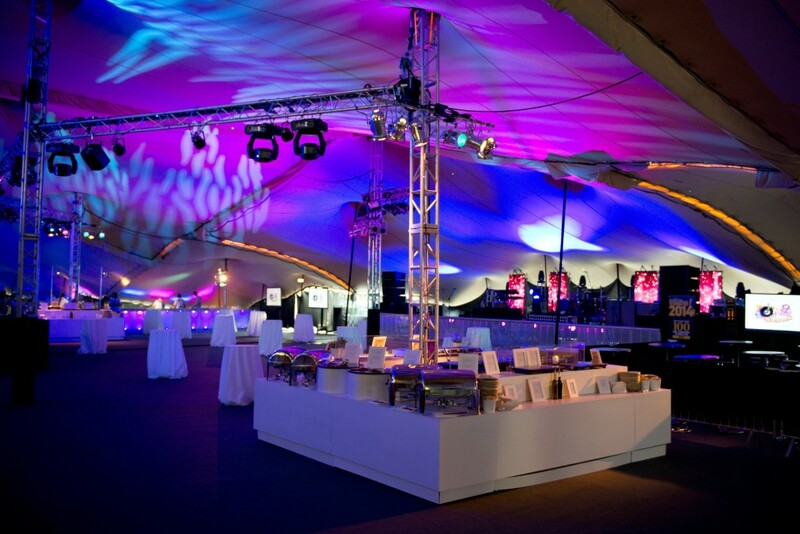 Making an impact in the corporate world can be tough, but with our custom stretch tent branding you can create a venue that makes your brand stand out. Customise your stretch tent in your company colours, add your logos or go the whole way and get a completely bespoke branded tent. Why Choose CGSM For Your Corporate Event? You only get one chance to make a first impression so it’s essential that you choose a stretch tent supplier you can trust to deliver. 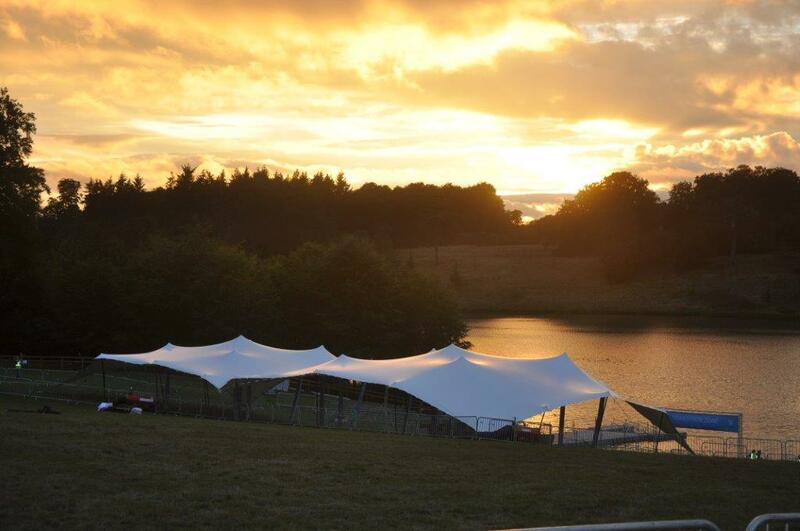 With over 10 years in the industry, we’ve provided high-quality stretch tents to some of the UK’s top brands. We’ve got a reputation for excellence and are proud of the professional, punctual and reliable service we provide. With blue-chip clients that include British Gas, Nike and many more…. We deliver quality on time, every time. Experienced, Reliable & Punctual – We’ll show up on time and be sure to provide you with an event space that stands out. Reputation For Excellence – We’ve over 10 years experience and a reputation for delivering an excellent service every time. We Keep Things Simple – Simple contracts, experienced staff and exceptional service that makes organising your event hassle-free. Custom Branding – Customise your stretch tent in your company colours, add your logo or create a completely branding tent unique to you. As one of the UK’s leading and most innovative stretch tent hire companies, we’ve been chosen to work with some big-name clients including Nike, British Gas & Harley Davidson. Check out our case studies below and get in touch to find out how we can help make your corporate event a huge success too. 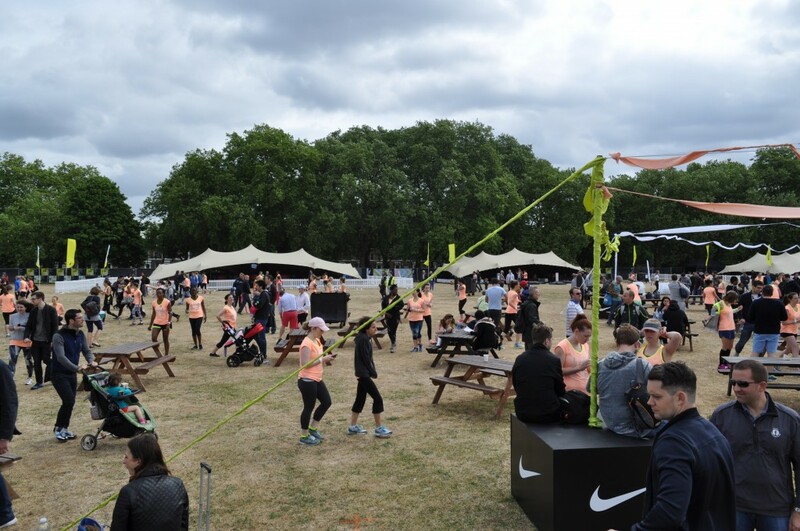 Nike approached us to create an event village for them in one of London’s parks for a major sporting event. The building time was 24 hours and they needed 8 separate event spaces with various styles of flooring. The spaces had to be of the highest standard and immaculate for world brands such as Spotify. With a team of 15 experienced crew we built and floored all 8 structures within the deadlines and have worked with Nike on numerous projects. When we were asked to build something eye catching and unique by British Gas for a swim marathon on the banks of the lake at Blenheim Palace we jumped at the chance. They needed a solution that aesthetically fitted with the stunning grounds that rolled down to the lakes edge. The ground was also too uneven for standard marquees, something stretch tents have no problem with. The remit was four event spaces, one for audience, one for registration and two hospitality suits for sponsors and organisers. We had two days for the installation which was a generous timeline however the bedrock ten inches under the turf made it one of the toughest rigs for the crews, but one of the most satisfying once completed. The Thorpe Park rig is still one of the biggest rigs we have done to date. With over 2000sqm of tent rigged over a concrete event space at this world-renowned amusement park. The most challenging part of this rig was the combination of the difficult curved ‘D’ shape of the venue we were cover and the split levels of the floor. The client wanted the whole auditorium ‘weather proofed’ and then floored and dressed for a huge corporate reception for all the company employees. The rig took two days and a number of combined stretch tents of assorted sizes to create the canopy ‘D’ shape we needed. Rigged on tower trusses of nine meters in places, this end product was a spectacular and dynamic space that drew high praise from the end clients.